Aurexia Paris and Singapore graduating together. Congratulations! 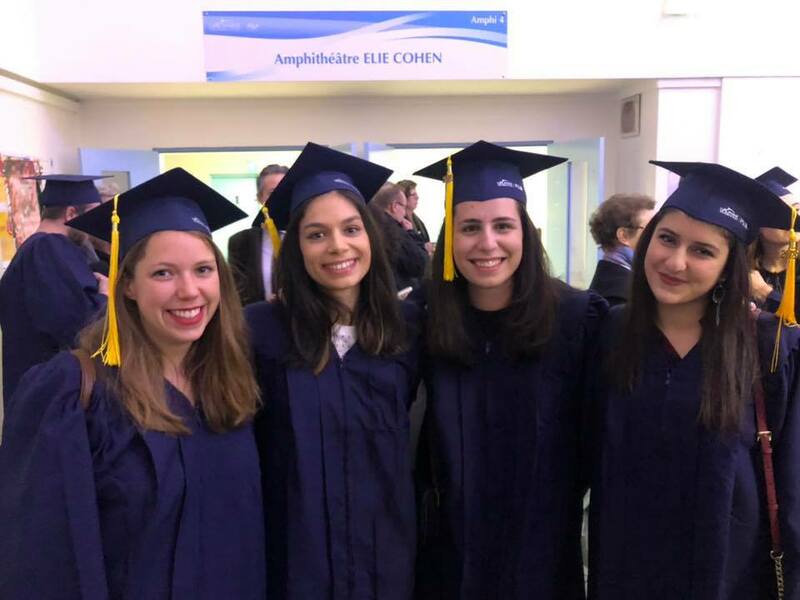 Congratulations Team Master COSI – University of Paris I: Panthéon-Sorbonne! 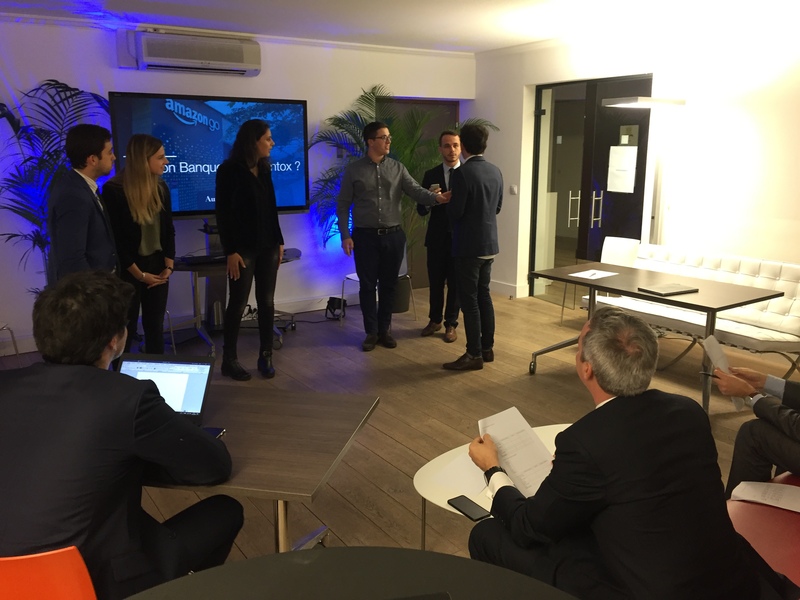 Aurexia hosted a series of pitchs performed by the students of ESCP Europe Master’s in Strategy and Organisation Consulting. This meeting allowed a friendly exchange between the students and Aurexia teams over a cocktail party. Eric Vernhes, Thomas Auvray (former ESCP student), Caroline Pluvinage, Carole Fillatre, Geoffroy Rougevin-Baville and Thomas Gouye are delighted to have welcomed you. Season 2018/2019 with the sponsorship of the Master COSI of the Université Paris 1 Panthéon-Sorbonne. Season 2018/2019 with the Master of Business law | Financial sector of Toulouse University 1 Capitol. Launch of the 2019/2020 season with the Master 224 of Université Paris-Dauphine. The AUREXIA Singapore office was delighted to welcome Master 224 Université Paris Dauphine students in the “Lion city”: presentation of our assignments, local market challenges, lunch at the Food Court … Thanks to Incomlend Fintech and BNP PARIBAS for welcoming them too. Good luck to the students for their first steps in professional life! AUREXIA Singapore office was delighted to welcome Masters students from Université Paris Dauphine into the “Lion” city. Our day program includes presentation of our assignments, local market challenges and of course, experiencing lunch at a Food Court. Big thanks to Incomlend Fintech and BNP PARIBAS for hosting them too! We had the pleasure of receiving Master students from the University Toulouse 1 Capitol. Our day program includes a debate on financial regulation, innovation in compliance, presentation of our regulatory watch cell and Q&A session on the business of consulting with partners and managers of Aurexia. 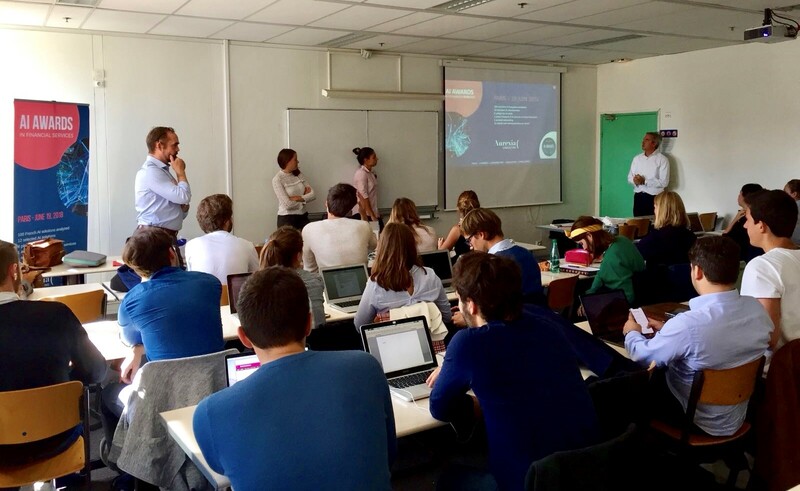 Aurexia was pleased to have a great knowledge sharing session with ESSEC Business School students in London. There were intensive discussions on the upcoming impacts of regulation on banking business models. 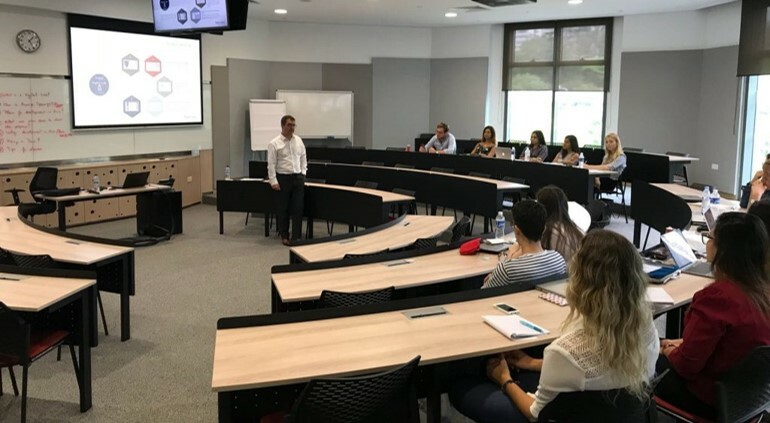 Upon invitation of ESSEC Business School, Dominique HERROU (partner at Aurexia) & Ludovic DUFETEL (director at Aurexia) were delighted to attend to a « professional talk » sharing session at the Singapore Campus (20/02). Our discussion was mainly about Digital in Consulting. 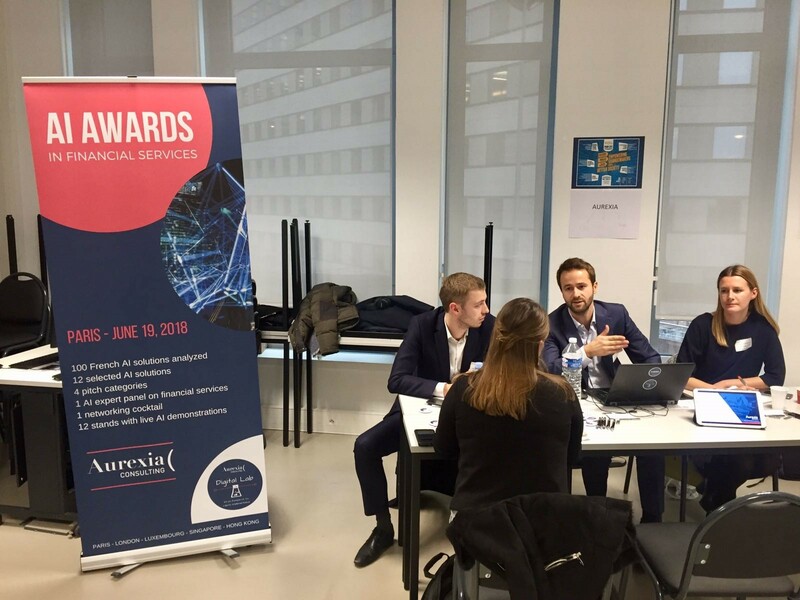 Our teams Aurexia went to meet students at the Campus of Scheme Business School In Paris. Big thanks to the Director of the school for his warm welcome and to the organizing teams of the Career Center. 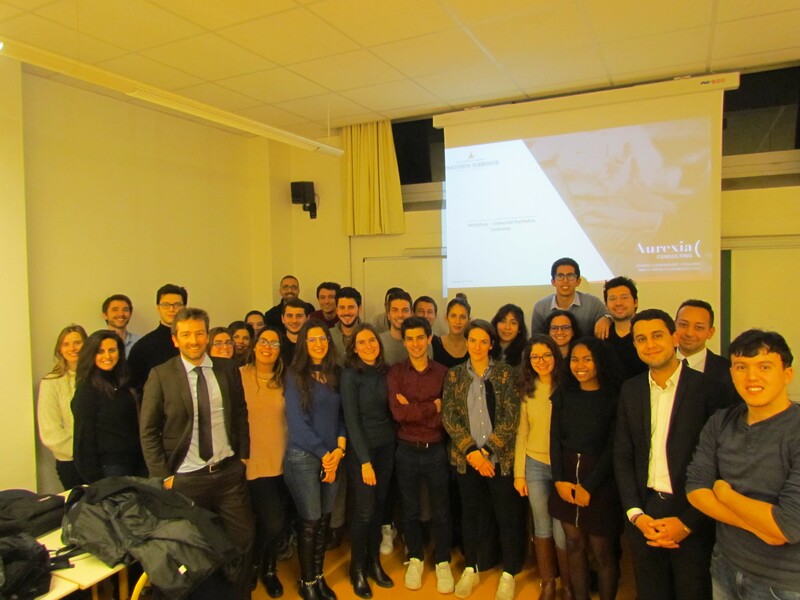 We had the pleasure of meeting the students of the Master COSI (consulting in Organisation, strategy and information System) of the Université Paris I Panthéon-Sorbonne. Following up with meeting on their campus during the previous week, today was more of an opportunity for them to discover our premises, meet our managers and associates while discussing around the Council trades. 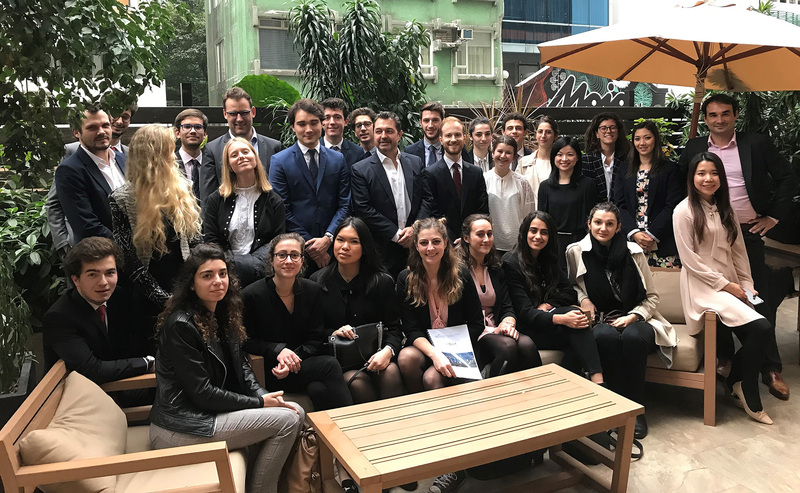 For our event, we had the pleasure to meet the students who are undertaking Masters of consulting in organization, strategy and Information System (COSI) from the university Panthéon-Sorbonne.